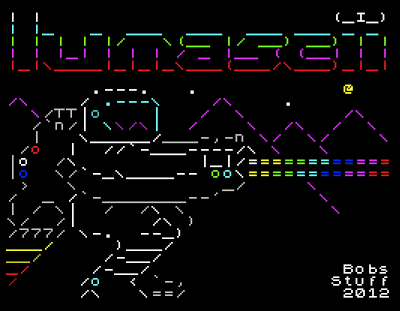 1980s, 1988, basic, code, patterns, poland, spectrum. 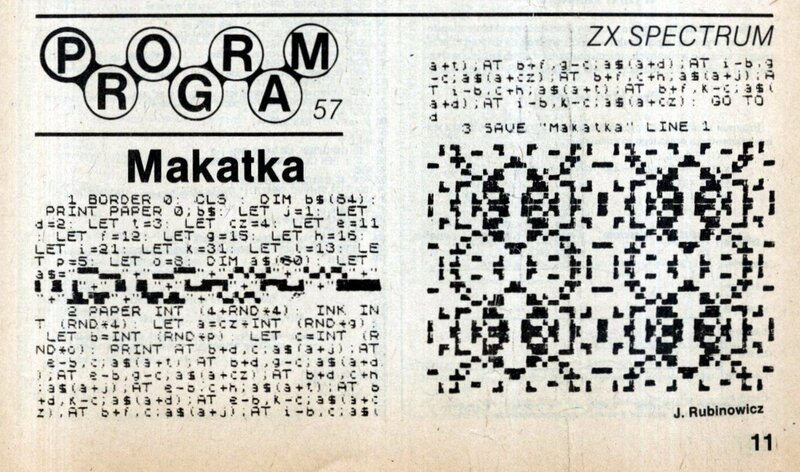 “From a 1988 Polish computer magazine” / @mwichary. 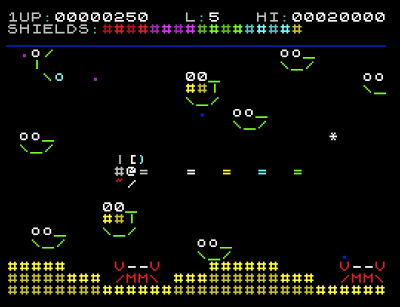 MERVIN AND MARVIN’S TELETEXT ADVENTURE by Chris Young for the ZX Spectrum, via. 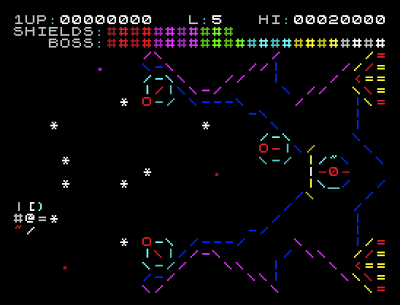 Play it here! 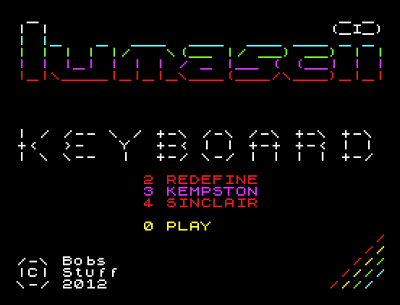 LumASCII (ZX Spectrum) by Bob Smith (2012). 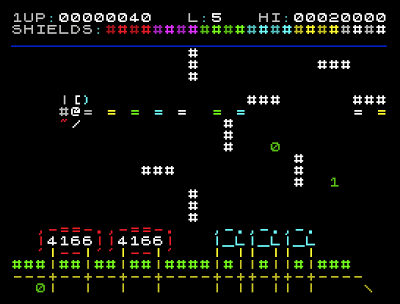 It took 9 months to code it, since there weren’t many tools for the Speccy to work with “colour ASCII” (ANSI? hehe). Longplay version here. Thanks to Akira and Ilkke for the heads up.